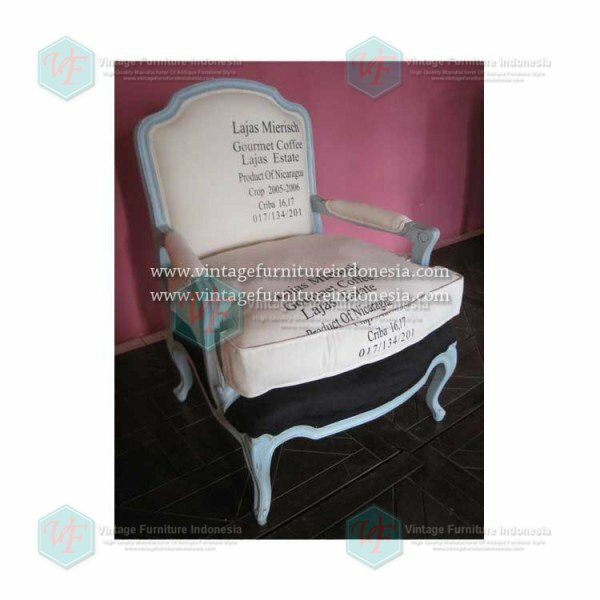 This Raisa Arm Chair RCR 06 U A is made from mahogany wood with wood treatment and drying process of wood Has a classic design and antique finish and elegant cloth on the seat. 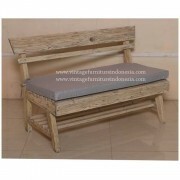 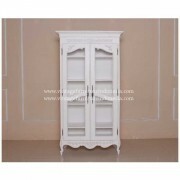 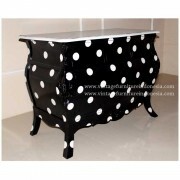 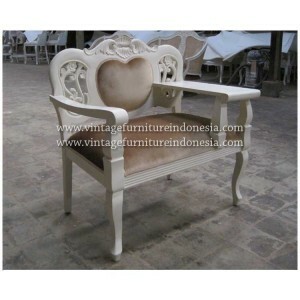 We have many collection of shabby furniture jepara that you can see and select. 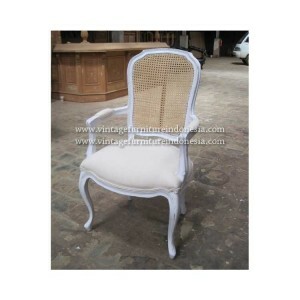 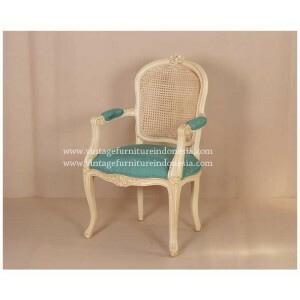 Raisa Arm Chair RCR 06 U A suitable to your dining room of home luxury.